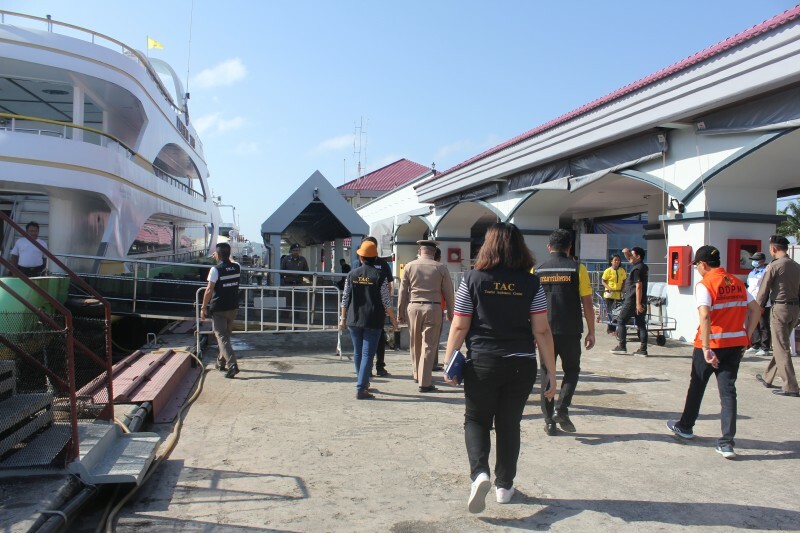 PHUKET: With blue skies overhead, the major tour piers in Phuket reopened in full service today (Jan 6) while safety checks on all boats continue. 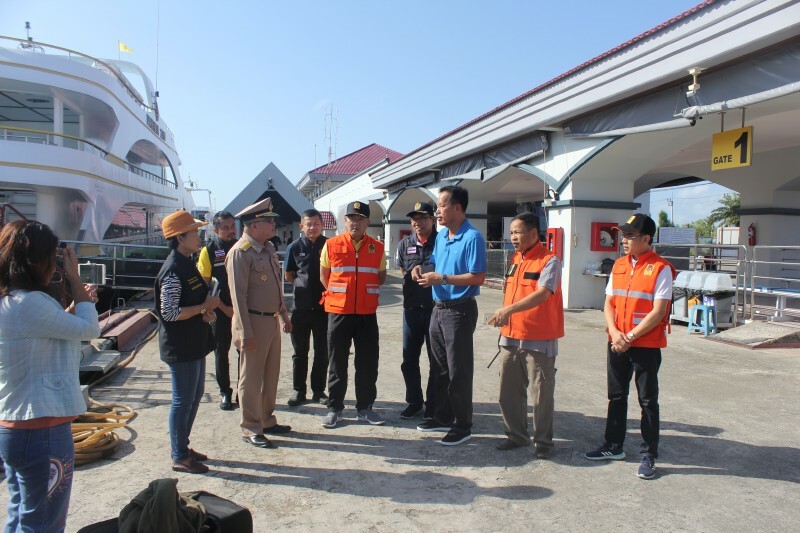 Phuket Governor Phakaphong Tavipatana this morning led an inspection team to Rassada Pier, the island’s major tour boat departure point to the nearby islands. Joining him were the high-powered committee of Rear Admiral Therdkiat Onmuang, Director of the Phuket branch of the Internal Security Operations Command (ISOC); Phuket Provincial Office of Tourism and Sports Director Sirawee Waloh; Acting Chief of the Phuket Marine Office Wiwat Chitchertwong; and Col Suthep Toim, Commander of the Region 8 Marine Police. 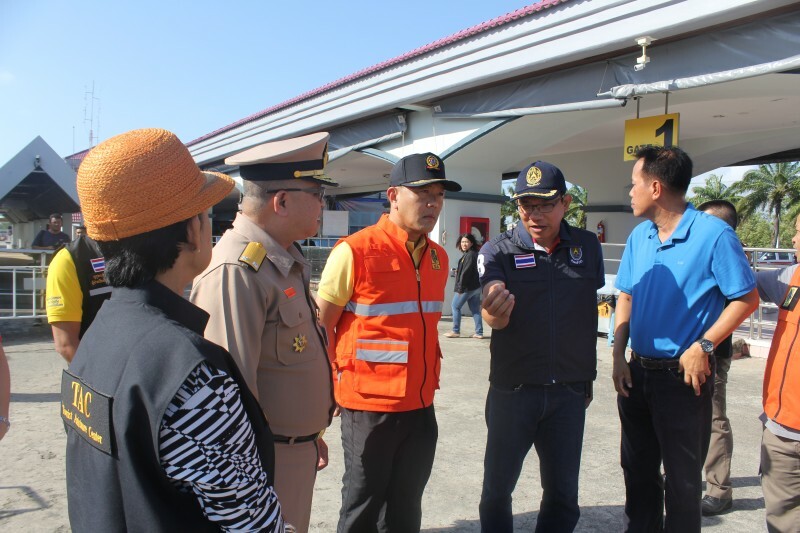 Also present for the inspections were Prapan Kanprasang, Chief of the Disaster Prevention and Mitigation Phuket office (DDPM-Phuket), and Arun Iamimsamran, General Manager at Rassada Pier. 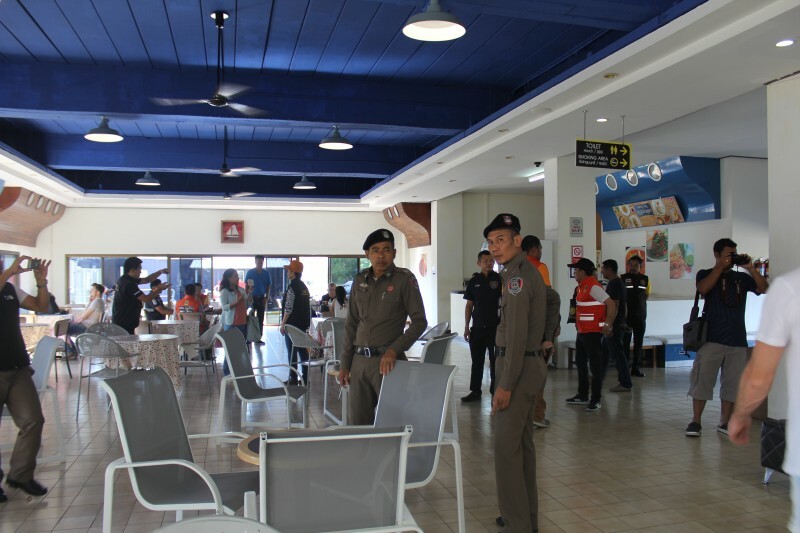 “There is much concern for tourists traveling to Phuket, especially marine tourists today, so we have come to check and take care of their safety,” Vice Governor Supot said. 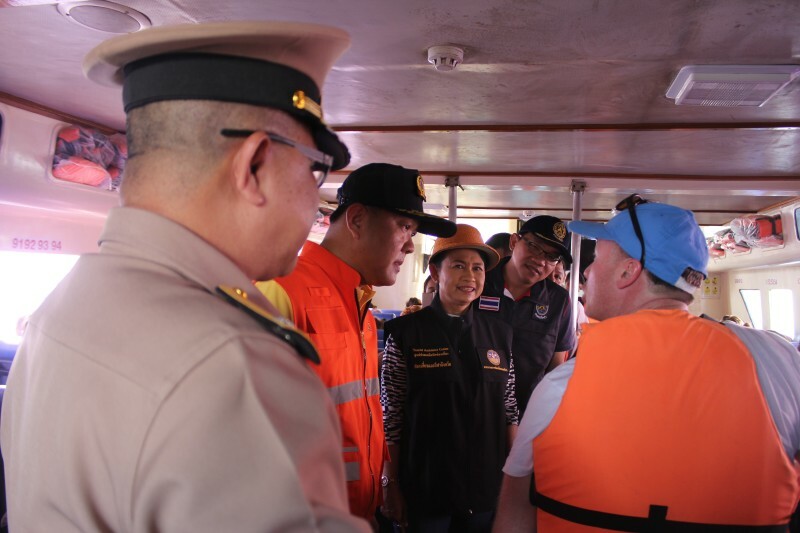 “For the safety of tourists, we have reiterated to the Rassada Port Manager and all operators to maintain the highest safety standards, especially for passenger ships. 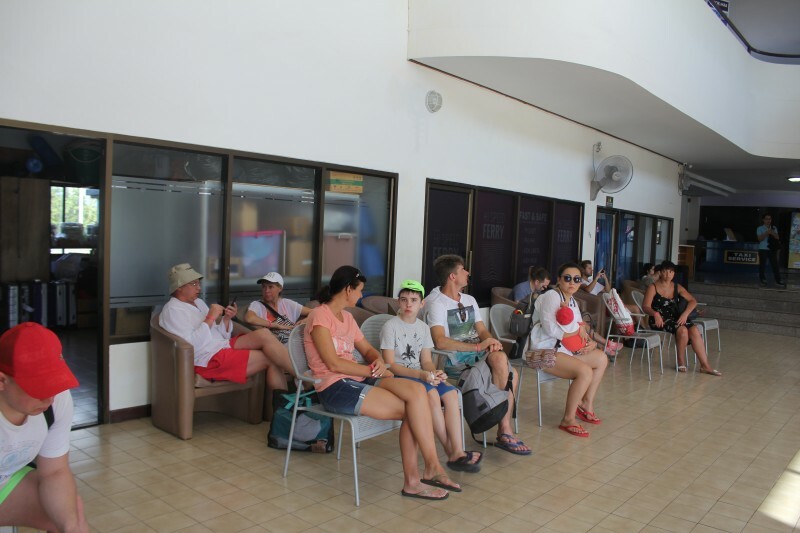 All passengers and tourists who board the boat must wear a life jacket, the captain of the boat and the crew must have the proper safety equipment available for their passengers, and they must record the name and nationality of every passenger that boards the board,” he added. 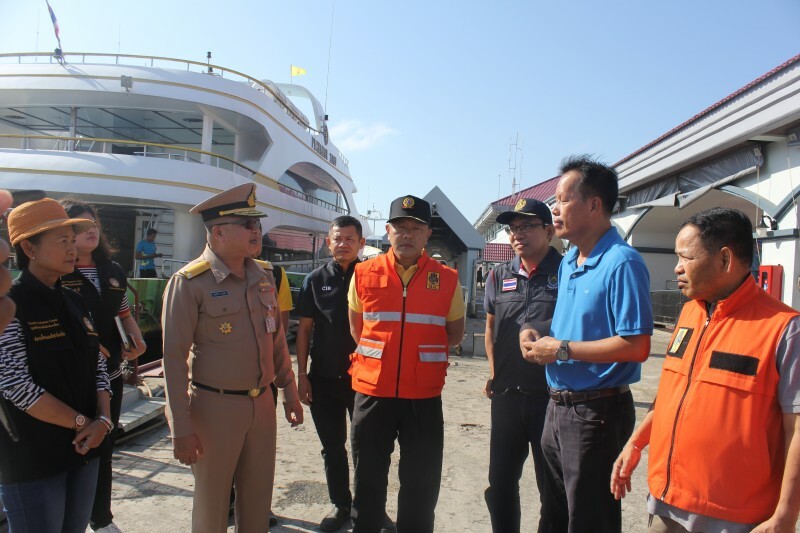 However, V/ Gov Supt warned, “While today is the first day that the province has allowed all types of boats to leave port in the Phuket area, all government agencies must to integrate their work and keep a close watch on the effect of the strong wind waves that still prevail on the sea. 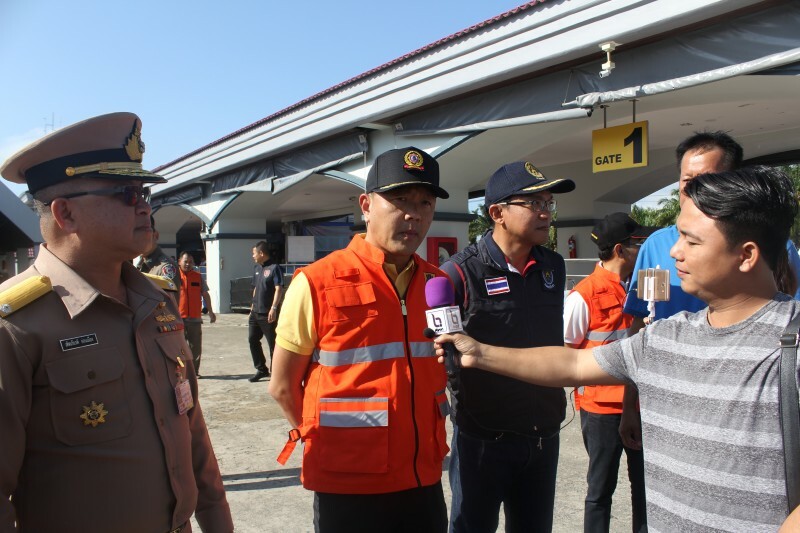 “All operators must comply with orders given by the Royal Thai Navy Third Area Command to ensure the safety of tourists,” he added. The weather warning still forecasts strong wind waves of up to two metres for the next two days, he added. During that time emergency marine services will be on watch 24 hours a day, he said. Rassada Pier Director Mr Arun said he expected the pier to have a total of at least 6,000 passengers arrive and depart the pier today.